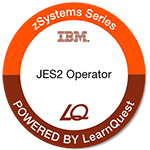 This course is designed to give the z/OS Operator personnel as well as entry systems programmers an overview about JES2. The students should be able to use JES2 commands at the z/OS Console and use SDSF. 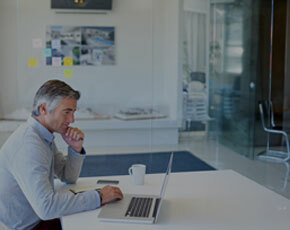 This intermediate course is for z/OS Operators (console and periphery), help desk, and support personnel.